Parenting a child with HIV not only calls for more responsibility but also for more strength and sensitivity. It brings in unexpected challenges and situations in which you must ensure your child’s physical as well as emotional well-being. 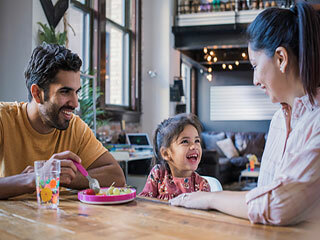 Regardless of how HIV occurred to your child, it is imperative to be equipped with a treatment schedule that includes ensuring that the child takes medicines on time to giving emotional support from time to time. The biggest challenge while parenting an HIV positive child is to ensure that he/she doesn’t miss even a single dose of medication. 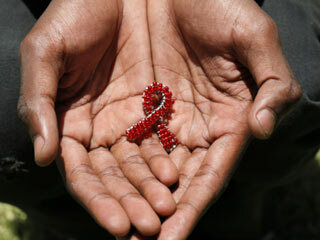 With new HIV drugs and better healthcare system in place, a child with HIV can certainly live longer. 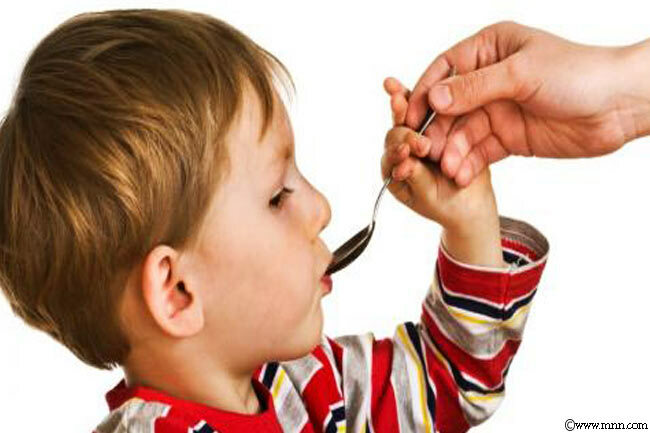 Give the child the medications as per the schedule given by the doctor. Set a reminders and get refills on time and follow-up with all the appointments with the child’s doctor. A child with HIV becomes more susceptible to various infections, so ensure his/her hygiene. 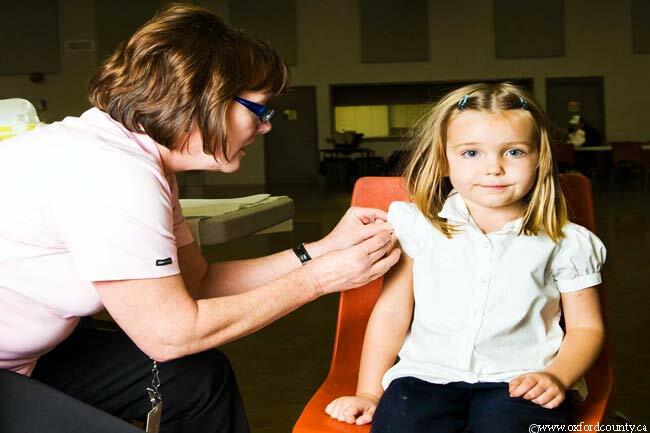 You may get your child vaccinated against certain diseases such as liver virus chicken pox. 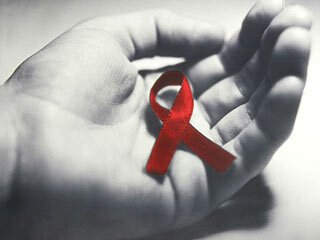 Common infections that can affect an HIV positive kid are Cytomegalovirus, Mycobacterium avium and bacterial infections. Discuss with your doctor about vaccinations that your child may need and various infections, their symptoms, etc. Since HIV is a social stugma, your child will face discrimination so it is your responsibility to help him/her build confidence to withstand rejection from his/her peers. Feelings of anger, anxiety and resentment will loom large over your child. Therefore, reassure him/her that you love and support whatever he/she does. As your child gets older, he/she would be eager to know/learn about the disease he/she is suffering from. 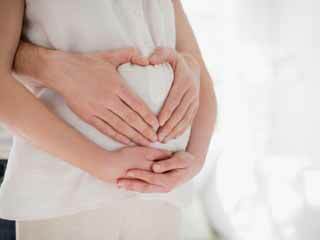 It is quite natural for a kid to be curious about the medicines he/she is regularly taking. So, be prepared to answer his/her questions. Experts advise telling the child about his/her illness instead of waiting for the child to know by surprise. Never discuss your child’s illness with other people in his/her presence. This would be embarrassing for your child and may cause emotional stress. Also, refrain from giving medications to your kid in front of his/her friends. This may invite unwanted banter or gibe.